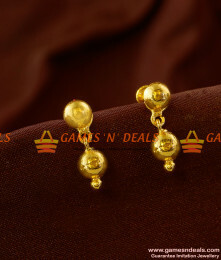 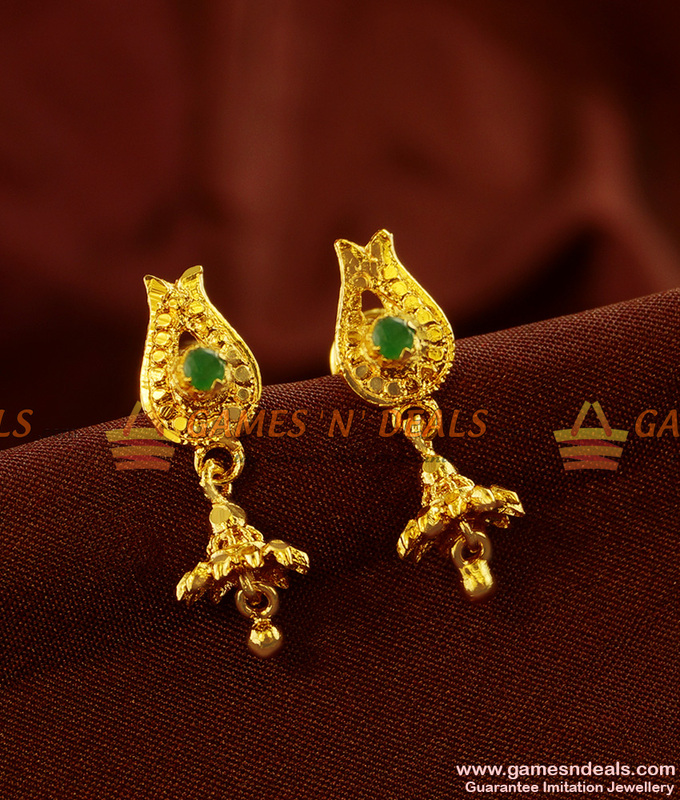 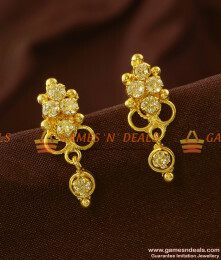 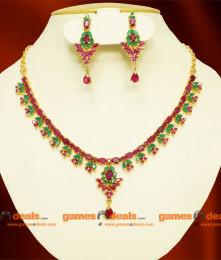 ER533 - Attractive Unique Full Zircon Stone Kerala Design Imitation Ear RingsJewelry Care :1. 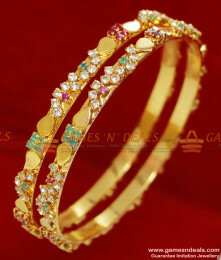 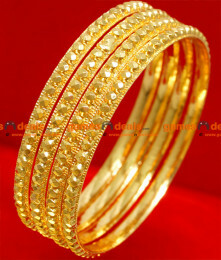 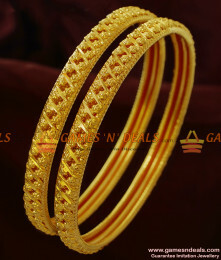 Keep i..
Chidambaram 24ct Pure Gold Plated Antique Design Guarantee Bangle. 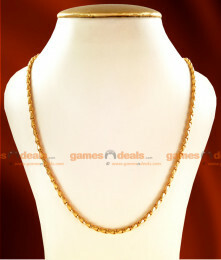 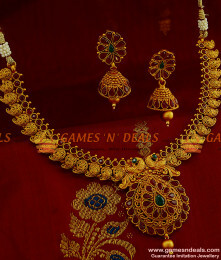 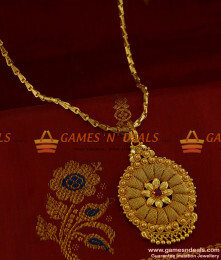 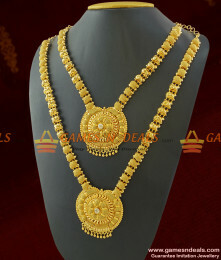 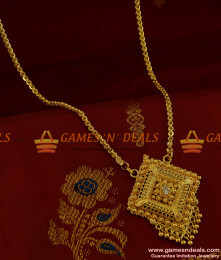 Exclusive gold plated jewelry pre..
30 inches Chidambaram 24ct Pure Gold Plated Jewellery Traditional Thirumangalyam (Thali) Saradu Chai..